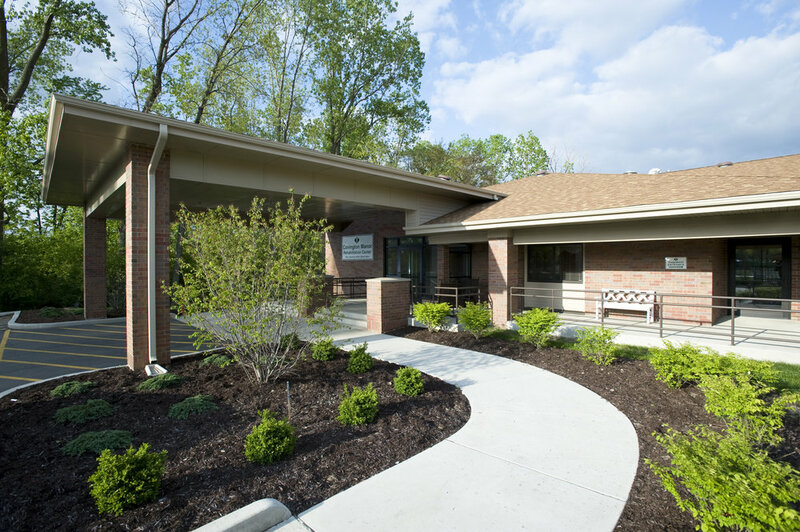 The new addition to the Covington Manor Nursing Facility located in Fort Wayne is approximately 15,000 s.f. The space contains new residential, food service and rehabilitation facilities. 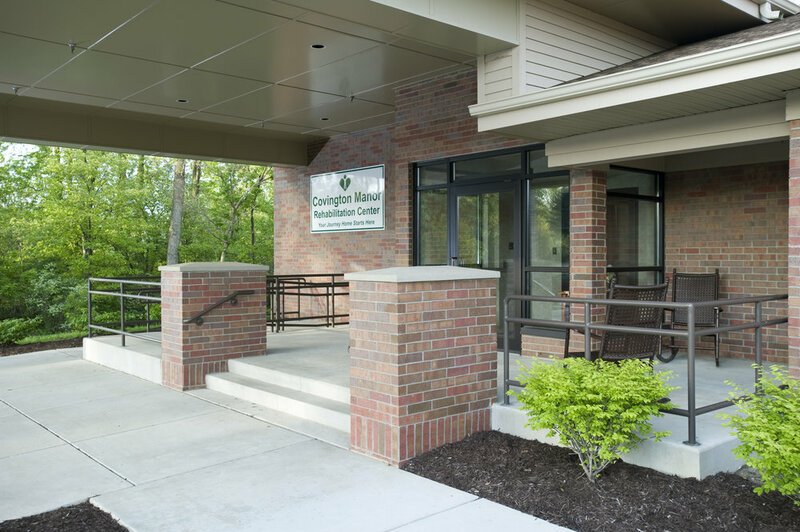 Focusing on activities that promote physical fitness and to minimize time spent in the facility, the goal of the staff was to provide a place of encouragement and rehabilitation which allows the residents an opportunity to return to their permanent residence. The facility features an enhanced and enlarged physical fitness area and two "transition" type residential rooms. 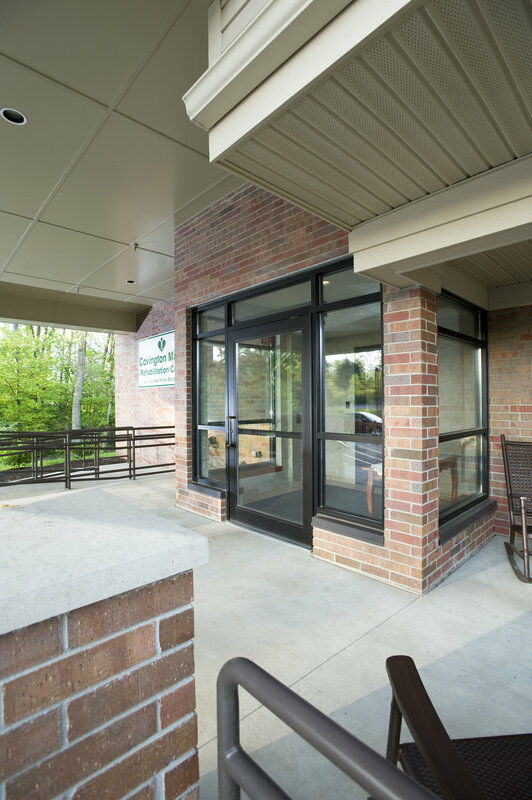 Both of these features are utilized to encourage self-sufficiency for the resident.